Are you up for it? 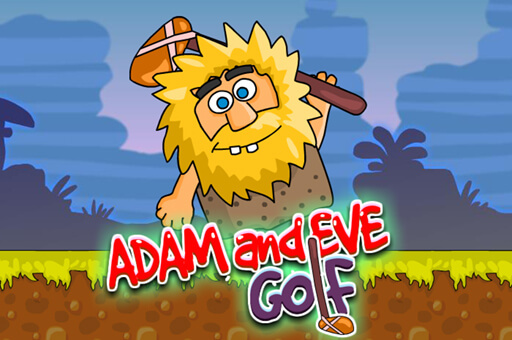 Check out and play our latest online games for free. 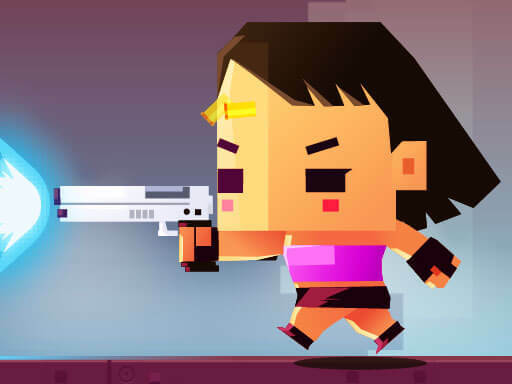 Play Bubbly Shooter Candy HTML5 game for free. This will have you addicted from the very first bubbles you shoot down. 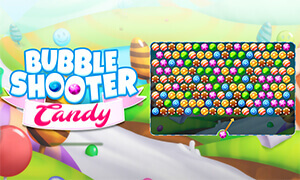 Check out other bubble shooter games. 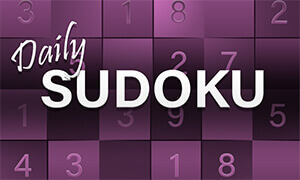 Play Daily Sudoku HTML5 game for free. Latest brain teaser game for those who are smart enough. More board and logic-based puzzle games. Play Cyborg Slayer online game for free. More action and shooter games. Enjoy our free games. 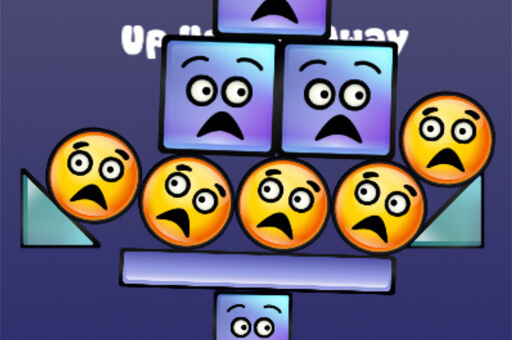 Play Super Stacker 3 online game for free. More puzzle and stacker games. Enjoy our free games. 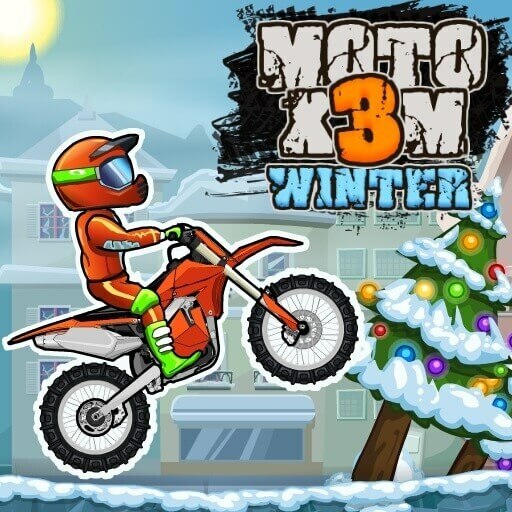 Play Moto X3M 4 Winter online game for free. More racing bike games. Enjoy our free games. 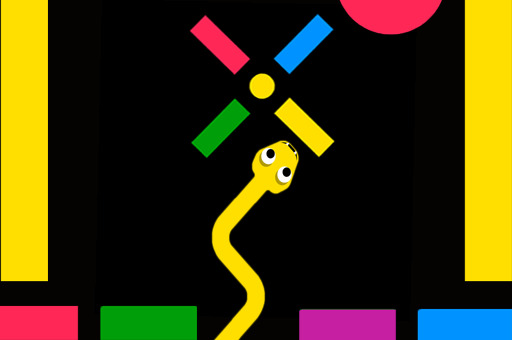 Play Color Snake online game for free. 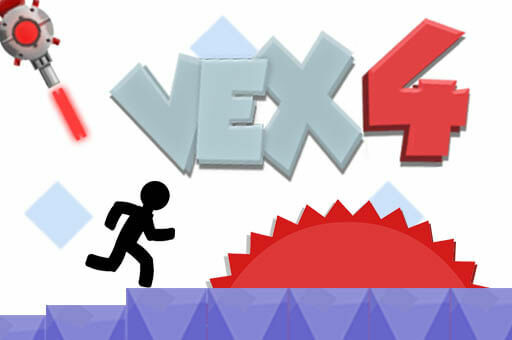 More arcade and puzzle games for you to enjoy. Play Fireboy and Watergirl 1 - Forest Temple for free. They are exploring the Forest Temple in search of diamonds. The goal is to reach the exit safely, so be careful. Fireboy cannot touch water and Watergirl cannot touch fire. 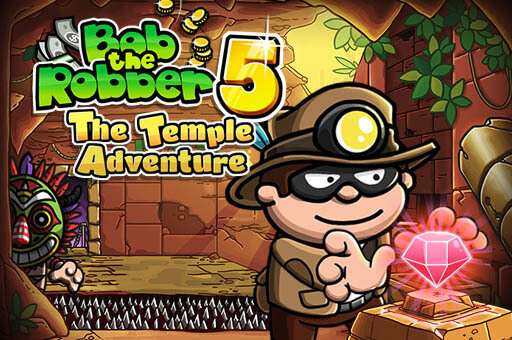 Play Bob the Robber 5 Temple Adventure online game for free. More adventure games on the best game site. Enjoy our free games.